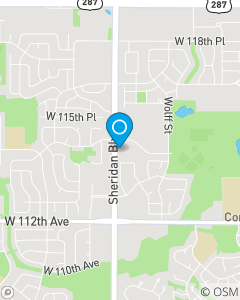 SE corner of 115th Ave. & Sheridan Blvd. While protecting your auto and home are important to us. Our mission as your Local State Farm Agent is to protect your assets, protect your family from the unexpected and help you realize your dreams.